Can wait to give your baby cheese and a spoon full of healthy yogurt? The recommendation to wait until your baby is 12 months old before giving cows’ milk leaves many parents wondering about cheese and yogurt. 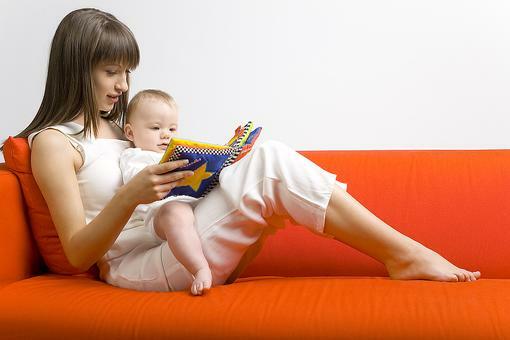 The recommendation is all about iron, which is important for babies’ brain development. Dairy foods aren’t a source of iron. And, they can interfere with babies’ absorption of iron. What to do? 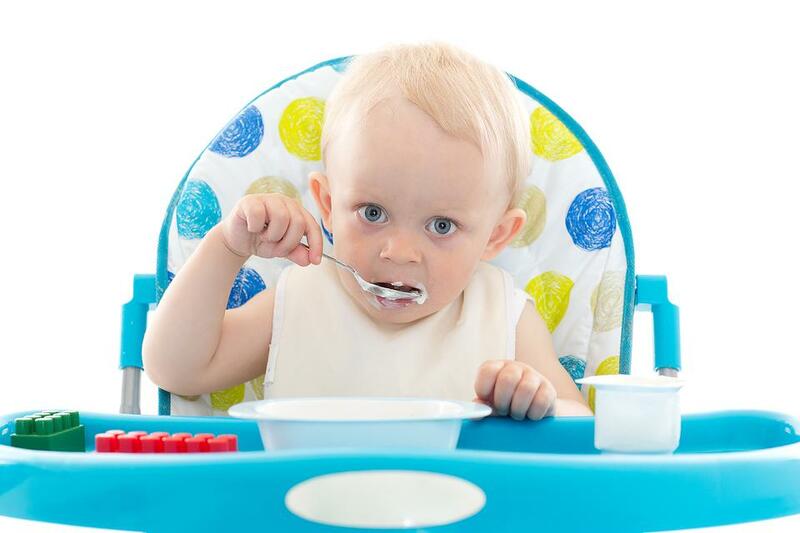 Any time, from about 6 months old, feel free to offer small amounts of yogurt and pasteurized cheese amongst the wide variety of foods that you’re introducing to your baby. Just don’t make yogurt or cheese a food that you’re giving large amounts of, day after day. At What Age Can I Give My Baby Cheese & Yogurt? Find Out!